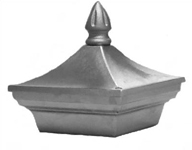 At Belmont Fencing we prefer to use post capital products from Chatterton Lacework. 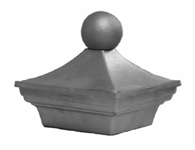 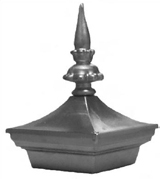 Please see below the wide range of cast aluminium post capital products available. 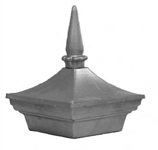 NB: post capital pictured on bottom right is only available in sizes 125 x 125mm and 150 x 150mm.